Credit card scammers have caught out thousands of Australian consumers in a new sophisticated approach that uses false celebrity endorsements in advertising on Facebook and Instagram. Reports to the competition watchdog about this particular scam have increased 400 per cent, and losses have jumped 3,800 per cent so far this year, compared with the same time last year. Typically, the scams appear in the form of an online advertisement of a product on social media, with endorsements from an Australian celebrity. Consumers then sign up to a free trial, through which they have to provide their credit card details. The trial has strict and unreasonable conditions, and terms are often only visible on the document that arrives with the product. The end goal of these scams is to capture sensitive financial data and funds from consumers. 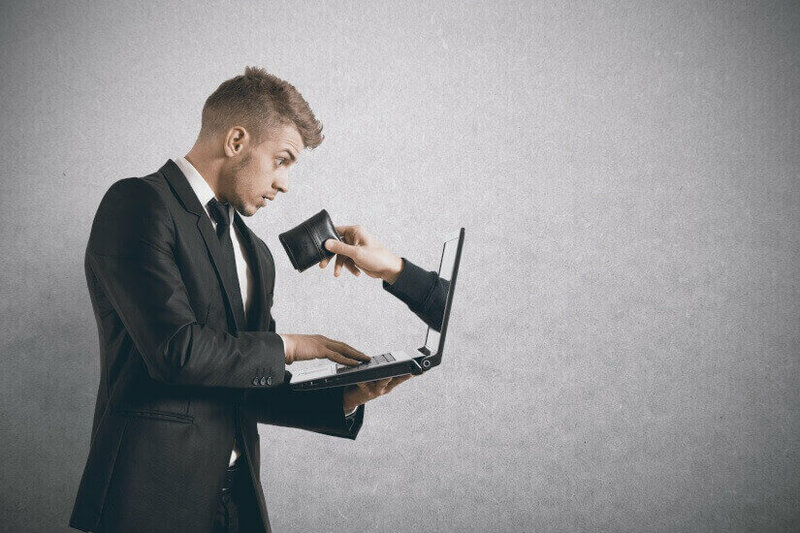 “If you are caught up in one of these scams, call your bank immediately to try and arrange a chargeback and to stop any further debits to your credit card,” said ACCC deputy chair Delia Rickard. The ACCC believes social media platforms like Google, Facebook and Instagram need to do more to prevent these fake advertisement from running. “Most of the reports to Scamwatch involve these scam advertisements running on Google ad banners or as ads in Facebook’s news feeds. These tech giants must do more to quickly suspend ads, as every time consumers click on a scam ad, they are at risk of losing money,” Ms Rickard said. Late last month, the ACCC also reported losses of about $2.3 million to small business as a result of scams so far this year. “Small businesses continue to lose money to sophisticated scams. Businesses need to be very careful about business email scams,” the ACCC said in a statement. What should investors watch next week?